It’s easy to connect to the Internet while staying in a bach nowadays. While some modern baches are now equipped with broadband, the majority lack this amenity. Mobile broadband Internet then comes to the rescue. 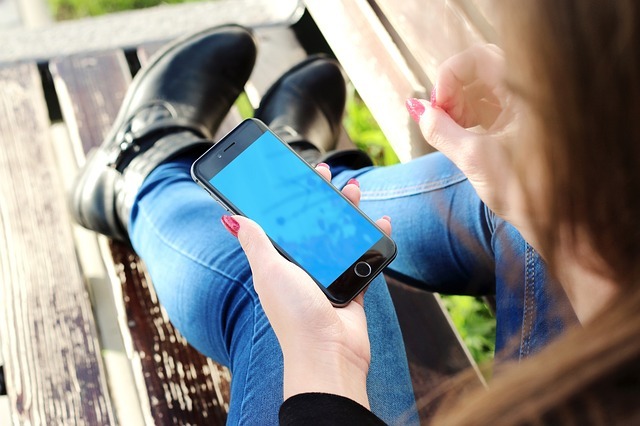 Here’s an introduction of the available options for mobile broadband and how to get started. internet; your existing mobile device, portable 4G modem stick, mini router and a home router. The easiest solution that doesn’t require additional gadgets is to use your smartphone or a tablet that supports 4G. Most new mobile devices are able to share Internet with a laptop that you bring along. You need a mobile plan with a rather large amount of data for this to work. Image: Huawei E3131 Mobile Modem from 2Degrees. 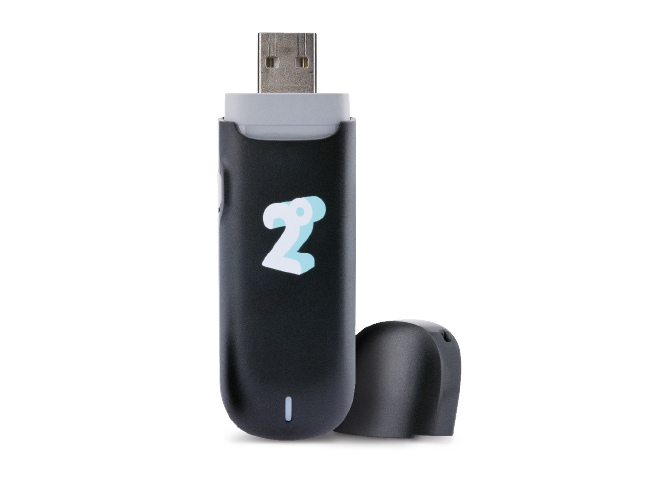 A portable 4G modem is essentially a USB data stick with networking capabilities. Just plug the stick into your laptop’s USB port and the device will automatically connect your laptop to mobile broadband. Sometimes you need to install some software to your computer. The install process is initiated from the portable modem. Finally, launch the programme and start surfing. A mobile WiFi router is useful if your family and friends need to surf at the same time and typically supports 10-15 concurrent devices. It’s a pocket-sized mini router that you can easily carry around with you. The two most popular brands are Huawei and TP-Link. The home router is larger than a mobile router and is equipped with antennas. The signal is, therefore, stronger than a mobile router and users don’t have to worry about weak signals in rooms far away from the router etc. How much data do I need for one week? Well, that all depends on the number of users and type of usage. A good rule of thumb is that one hour of normal Internet browsing requires about 100 MB of data. However, streaming a Netflix movie for an hour consumes about 2.5 GB. Hence, one week in a batch could easily consume anywhere between 5-25 GB of data. It’s possible to top-up and purchase more data if you run out of course. It’s worthwhile checking out the mobile coverage when traveling to rural areas before your trip if you need access to wireless services during your trip. The national broadband map is a useful tool for assessing coverage levels across New Zealand.